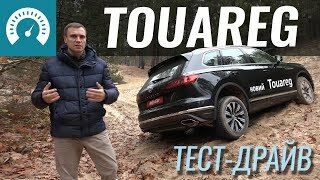 Where the roads end ... Nine hours of driving, for a distance of 154 Kilometers. 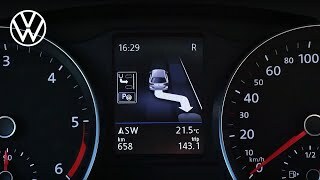 That’s hell, when you’re stuck in gridlock on a motorway. 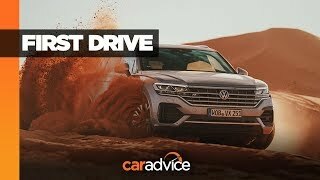 But if you drive in a world without roads and don’t even notice how slow you’re going – that’s bliss. 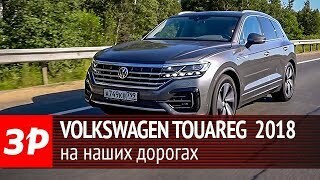 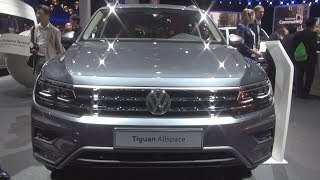 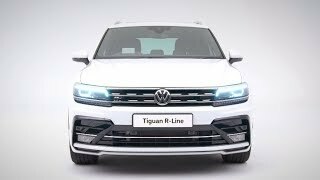 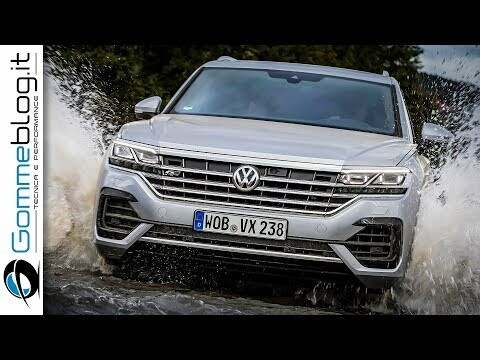 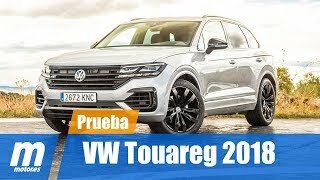 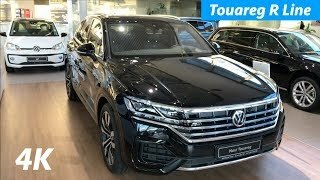 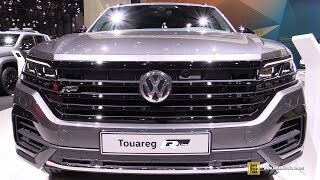 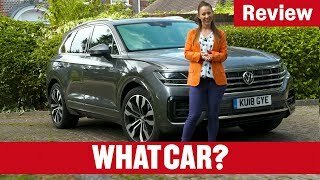 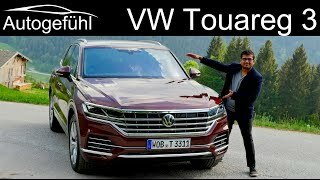 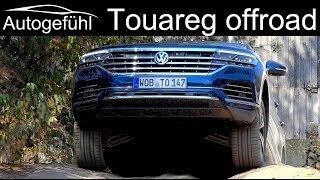 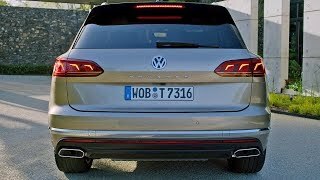 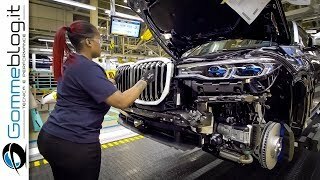 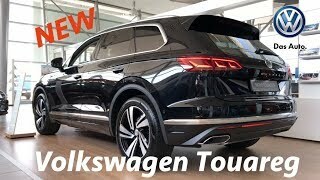 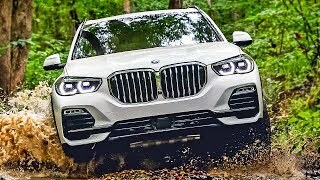 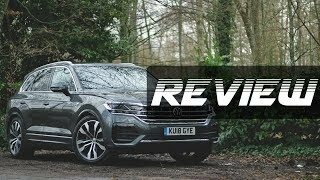 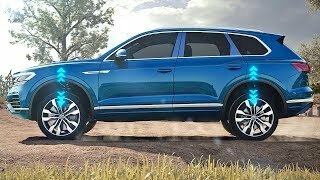 Who Like the NEW 2019 Volkswagen VW Touareg ?